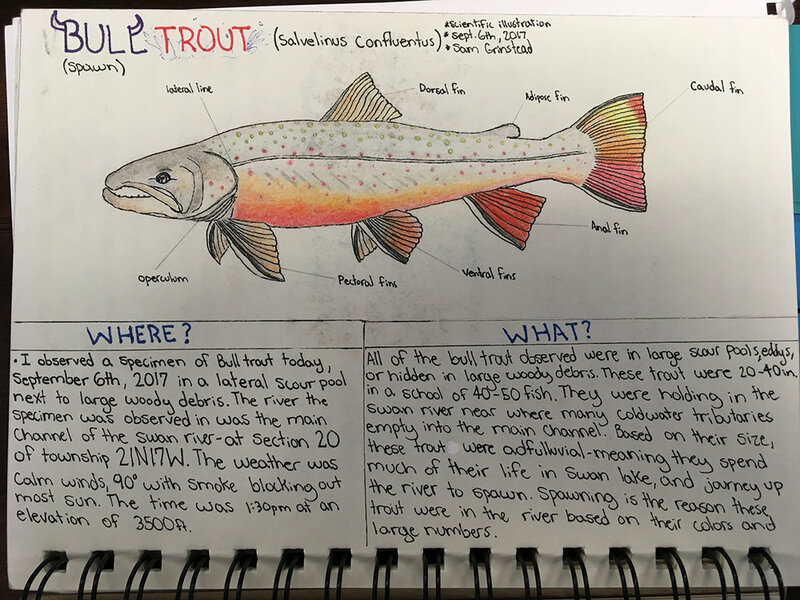 Montana’s state fish, the westslope cutthroat trout, is at risk and the bull trout is already recognized as threatened under the Endangered Species Act. SVC’s collaborative effort with Montana FWP, USGS, Montana DNRC, USFS, USFWS, and the University of Montana aims to reveal the causes of threats to our native fish and inform management actions to mitigate these threats. Our long-term goal is to work to inform the conservation strategy which will best conserve and restore native fish species in the Swan basin, not to mention the recreational value for everyone who enjoys wetting a line in our great state’s beautiful waterways. Join our 20th anniversary $20,000 fundraising challenge and help us continue our work protecting some of the West’s most valuable fisheries. Visit SwanValleyConnections.org/20th-anniversary-celebration for details.